Despite widespread assertions in the popular and scientific press that many Americans have a vitamin D deficiency, the term "deficiency" isn't strictly accurate. The official definition of a vitamin deficiency means that specific health problems stem solely from the lack of (or inability to use) a specific nutrient. An actual vitamin D deficiency results in bone disease, such as rickets, which is rare in the United States. On the other hand, lower-than-optimal levels of specific vitamins, including vitamin D, may increase your risk of numerous health problems, even though they are not solely responsible for these problems. "Insufficiency" may be a better term for these lower levels than "vitamin D deficiency". So far, the most clearly established benefit of vitamin D is that it helps the body absorb calcium and therefore promotes healthy bones. However, a steady drumbeat of studies beginning in the 1980s started to build a case that low blood levels of D were connected with a variety of chronic health problems, leading to claims by a number of researchers that the RDA for D was way too low. The confusion and controversy surrounding optimal vitamin D intake and blood values prompted the U.S. and Canadian governments to request that the Institute of Medicine (IOM, now called the Health and Medicine Division) review the evidence on vitamin D and calcium and update the DRIs. The long-awaited report, Dietary Reference Intakes for Calcium and Vitamin D, was published in 2011. The IOM concluded that evidence for benefits other than improved bone health came from studies that could not be considered reliable and provided often-conflicting results. Based on the evidence for bone benefits, however, the IOM panel increased the RDA for vitamin D to 600 IU for people up to age 70 and to 800 IU for those over 70. That's a fairly sizable boost over the previous recommendations of 200 IU per day through age 50, 400 IU for ages 51 to 70, and 600 IU for ages over 70. The IOM also raised the safe upper limit of daily intake for most age groups from 2,000 to 4,000 IU. But ultimately, the amount of vitamin D that makes it into your bloodstream is more important than how much you're consuming. There again controversy reigns. While some people argue for much higher levels, the IOM report concluded that vitamin D blood levels above 20 ng/ml are adequate for maintaining healthy bones, and that most people in the United States have values in that range. Other organizations, including the American Association of Clinical Endocrinologists, assert that values between 30 and 50 ng/ ml have potential health benefits beyond bone health, so the issue is still not resolved. However, the IOM report cautioned that exceptionally high levels of vitamin D have not been proven to confer additional benefits and have been linked to health problems, challenging the notion that "more is better." Most healthy adults without symptoms related to vitamin D deficiency do not need to have their blood levels measured. 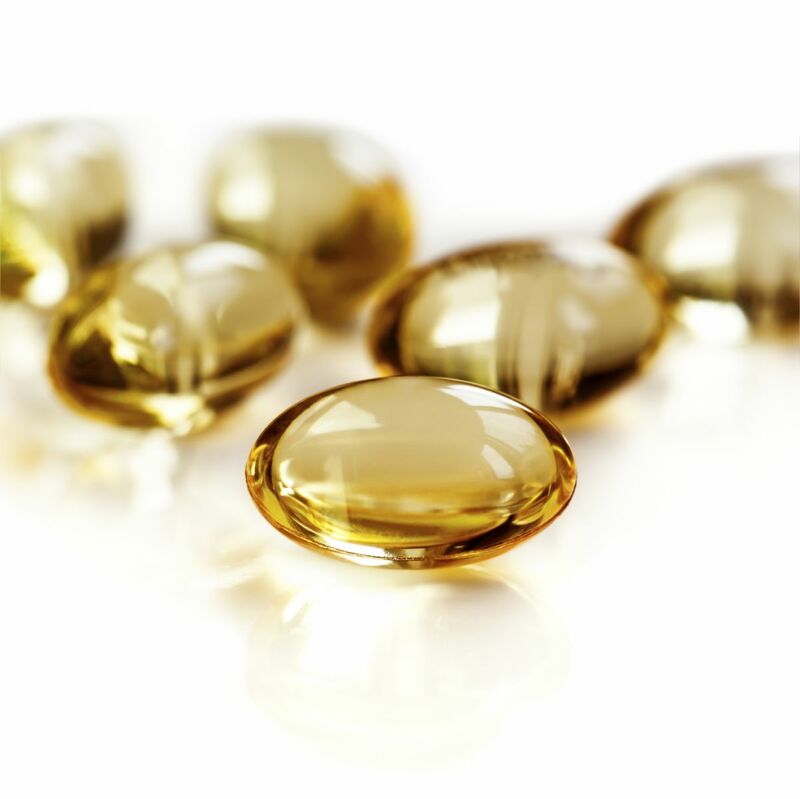 People who should consider vitamin D testing are those with medical conditions that affect fat absorption (including weight-loss surgery) or people who routinely take anticonvulsant medications, glucocorticoids, or other drugs that interfere with vitamin D activity.